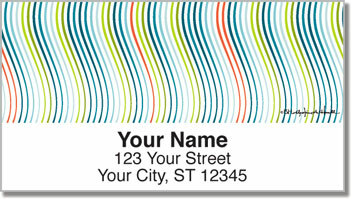 Is sending out mail becoming an awful boring chore? 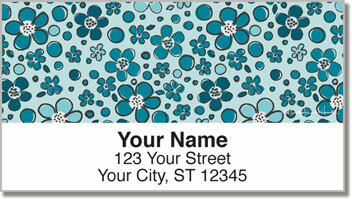 Then spice up your life with these trendy Greenwich Gardens Address Labels. When you're sending out invites, graduation announcements, or just the annual holiday card, filling out dozens and dozens of return addresses is a boat load of tedious work you don't have time for. 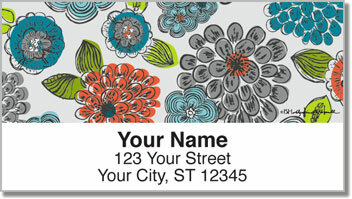 Now you can streamline the process and make your letters look darn stylish while doing it with these address labels that demonstrate a love for finer tastes. 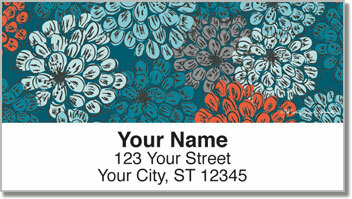 Order these gorgeous labels today and get shipping absolutely free!